The phrase “trust your gut” usually means listening to intuition, but it also applies to your digestive health. If something doesn’t feel right in your stomach, your gut may be trying to tell you it needs help. Gut health is the nucleus of your overall well-being. Things like mental clarity, digestion, and immunity all rely on healthy-functioning gut. 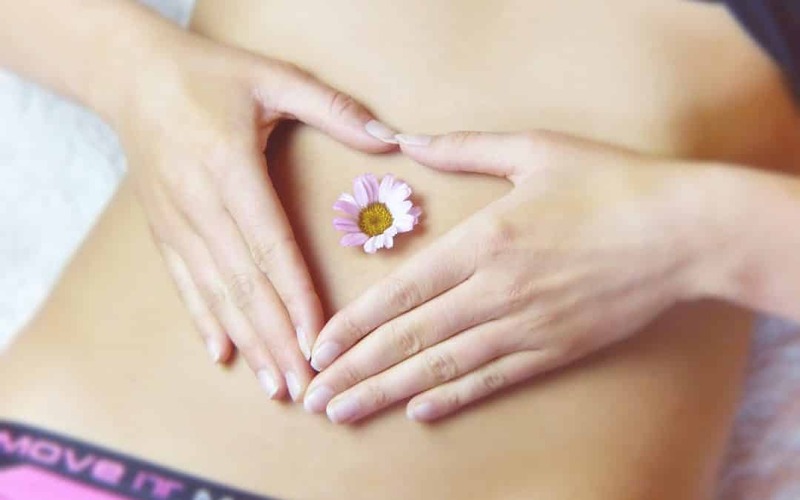 But sometimes, the flora in your digestive tract becomes out of balance, causing a myriad of health issues or illnesses that otherwise could be avoided. Let’s look at why your digestive health is paramount to your body’s well-being and how probiotics can help you rebalance your gut naturally. Health issues like indigestion, mental fogginess, aches and pains, and indigestion are common problems. But just because they’re common doesn’t mean they’re normal. Rather, these and other issues are often impacted by your digestive health. Your gut is home to trillions of bacteria, and what you eat and drink affect its health. In a healthy gut, about 85% of these bacteria are good and will help to keep the bad bacteria from over-flourishing. In this balance, you get sick less often, have energy to burn, have regular bowel movements, and feel great overall. But when bad bacteria take over your gut, problems arise. They zap your energy. They make you feel foggy or forgetful. They cause inflammation and indigestion, both of which can have a negative effect on other parts of your health. To add insult to injury, the bad bacteria make it harder for the good ones to work properly. You’re unable to pull adequate nutrients from your food. Good bacteria may be less likely to remove toxins and other invaders, and instead let them wreak havoc on your body. About 70% of your immune system exists within your gut. 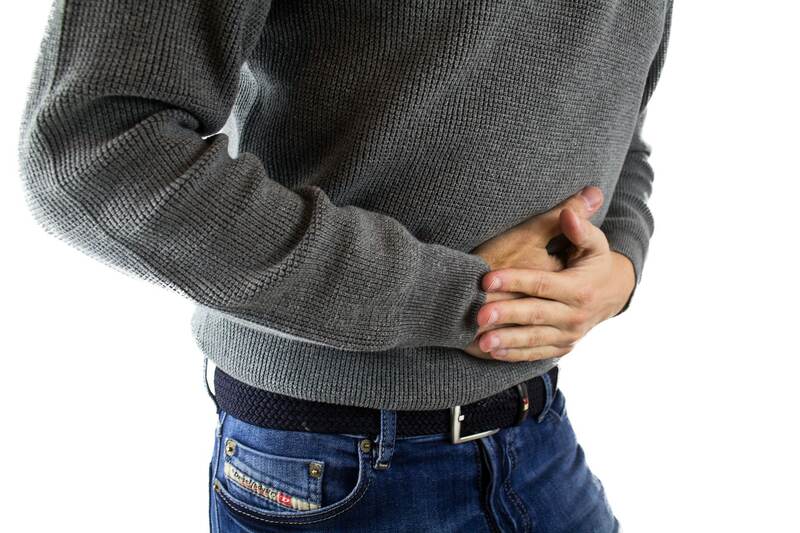 When your gut isn’t functioning properly, it leaves you more susceptible to illnesses and health issues, even those that seemingly have nothing to do with your gut! Probiotics are a popular option to maintain a healthy gut ecosystem. They increase your good bacteria to keep the bad bacteria in check so your gut can start functioning normally again. Probiotics come in numerous strains and formulas which are used to “treat” different issues. For example, acidophilus is commonly taken to fight yeast infections, irritable bowel syndrome, and urinary tract infections. Lactobacillus rhamnosus, sometimes simply referred to as L. rhamnosus, helps treat eczema and your gastrointestinal health. Probiotics have also been linked to weight loss and maintenance, stronger immune systems in children and babies, reduced inflammation, and even better brain function. Take time to explore the various strains and what they help with to see the best results. Like starting an exercise program or new medication, beginning a probiotic regimen for gut health isn’t a decision to take lightly. There are many strains of probiotics, some of which may not be as effective as others for your specific gut health issues. It’s in your health’s best interest to talk to a professional about choosing the right type of probiotics and setting realistic expectations. Probiotics alone can be powerful in rebalancing digestive health, but diet changes and other healthy habits may help you recognize results faster. Schedule a consultation today and let’s explore your options for improving your gut health for a healthier, happier you!